When a family member is in trouble or hurting, much less dying, we normally want to gather together and make it all go away. Unfortunately, with addiction it’s not that easy. This is a common story. 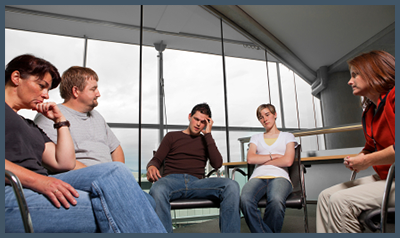 Everyone around an addict knows he/she needs help, but often the addict can’t see it. Many die exactly that way. Our goal is to try to provide the family with as much information as possible relating to the intervention process.